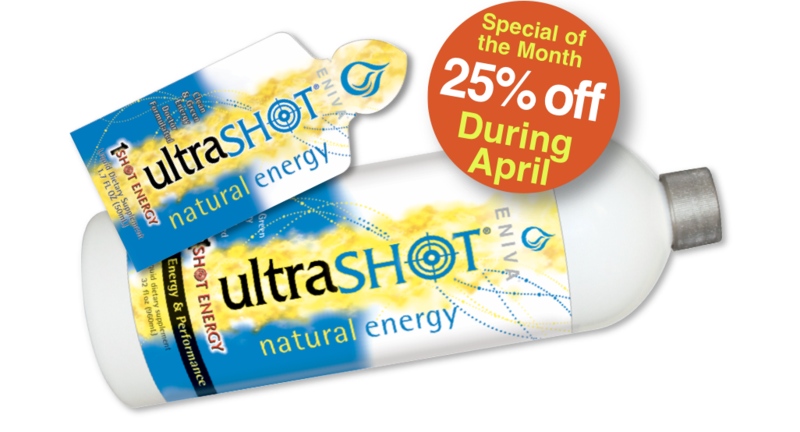 More than 50% off — Our lowest price ever! 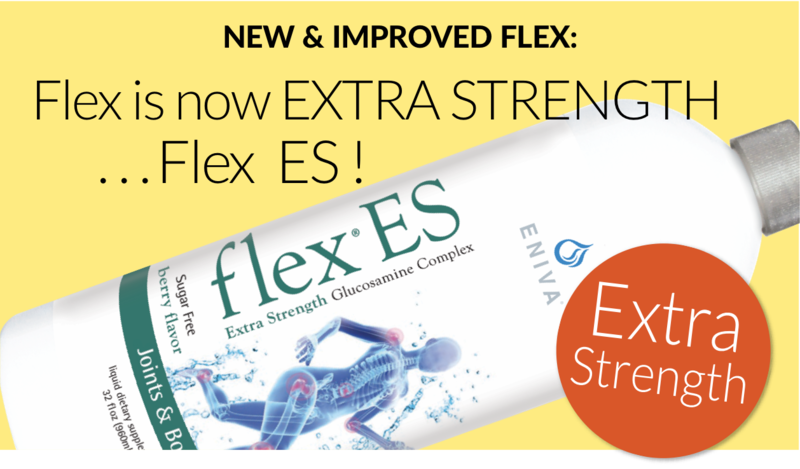 Announcing Our New and Improved Flex ES — Extra Strength for the same price! New Flex ES is part of the Joint Health Pack. It's a perfect reason to get moving again! You asked for it, and it's here: the NEW 16 oz bottle of Cold & Flu Buster. It’s great to have when more than one person in your household is trying to stay well! 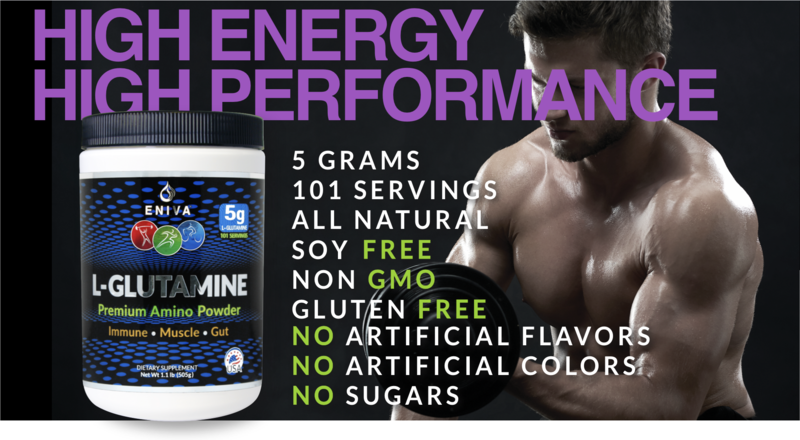 The specialized phytonutrient blend is now 10 times more potent — 1500 mg of immune boosting goodness! Get FREE Shipping with the Repeat Delivery Program! • Your order ships to you every month — no more running out of your favorite products! • You can change it at any time. • Saves you time — no more web ordering or calling in your order. • Saves you money — Free Shipping on continental US orders, regular ground delivery, up to 40 pounds. 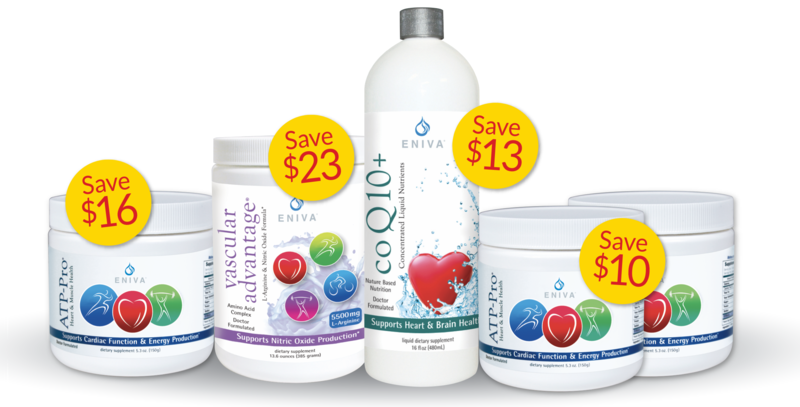 Always save 15% when you purchase $250 or more worth of Eniva products. Discount applied automatically on all orders, including Repeat Delivery orders. 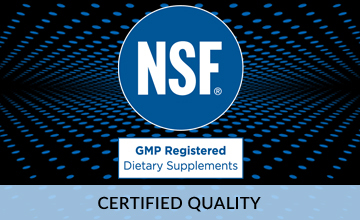 Please Note: Sale pricing and special offers may apply only to regular call-in or online orders and may not be eligible on Repeat Delivery orders. Check each product offer for details. Sale prices good while promotional supplies last.